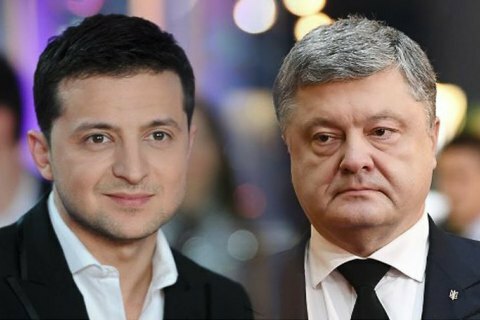 Having completed the vote count, the Central Electoral Commission (CEC) has announced that comedian Volodymyr Zelenskyy and incumbent President Petro Poroshenko proceed to the run-off scheduled for 21 April. CEC chairperson Tetyana Slipachuk announced the official results of the first round. Yuriy Tymoshenko, 0.62 per cent.